September 11, 2018 2:22 pm. Boom sprinter Nature Strip has secured his place as the ATC runner in the $13 million Everest. Nature Strip has secured his place in The Everest and will run for the Australian Turf Club in the $13 million race at Randwick. 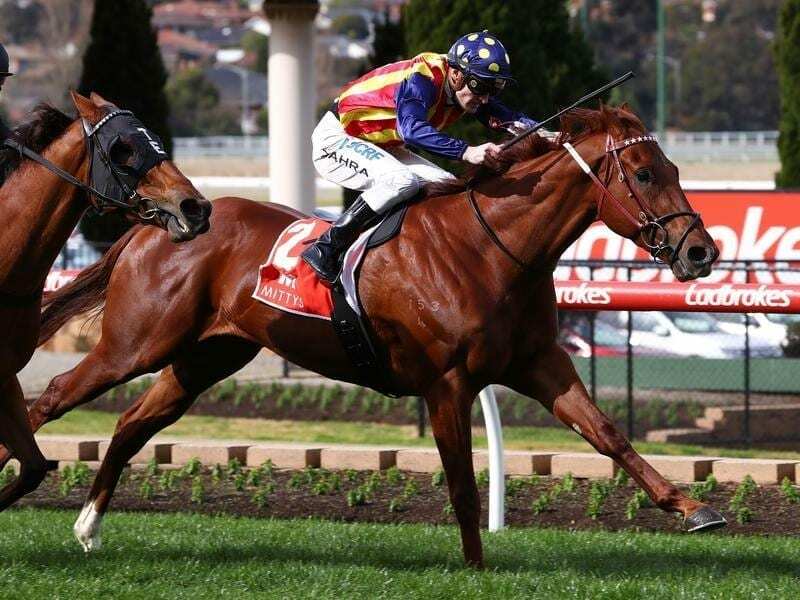 The Darren Weir-trained sprinter has won eight of his 11 starts including Saturday’s Group Two McEwen Stakes, setting a Moonee Valley 1000m-record of 56.95 seconds. The four-year-old is on the fourth line of the TAB’s Everest market at $8 with inaugural winner Redzel the $5 favourite. Nature Strip is scheduled to have his first start at Group One level in the Moir Stakes at Moonee Valley on September 28. ATC director Phil Morley said Nature Strip was one of the most talked about and promising sprinters in Australian racing. “We are delighted to bring another dimension to TAB Everest with a sprinter of the promise of Nature Strip,” Morley said. As part of the ATC’s slot partnership, a percentage of prize money earned in the race will be donated to a worthy cause through the ATC Foundation.